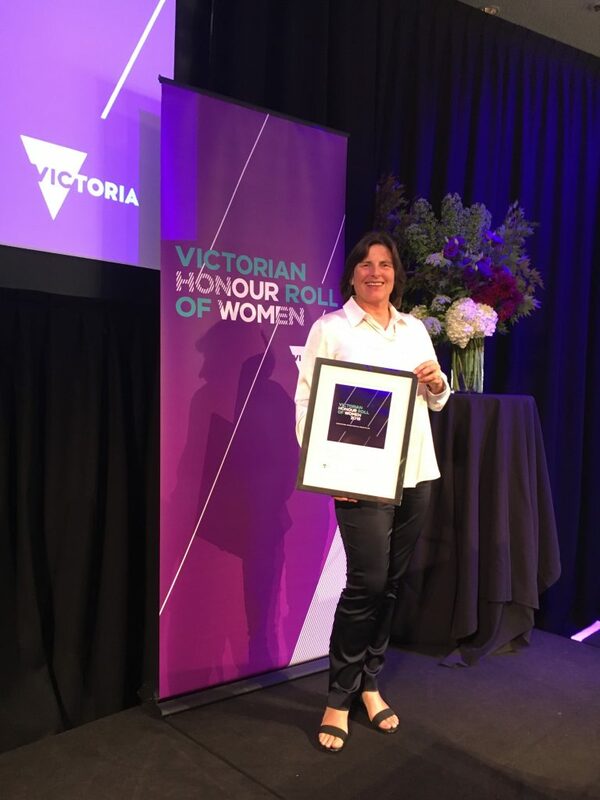 Congratulations to NMF President Sue Maslin, whose life-long commitment to gender equality has again been recognised through her induction into the Victorian Honour Roll of Women. The Victorian Honour Roll of Women is an ongoing, year round, program which recognises and celebrates the wide-ranging and lasting contributions made by Victorian women. The women acknowledged have demonstrated outstanding leadership and excellence in their field of expertise, interest or endeavour. Sue now joins more than 600 other Victorian women who have been inducted since the Honour Roll first began in 2001. The Victorian Honour Roll of Women is a reminder of the strength of women in Victoria.